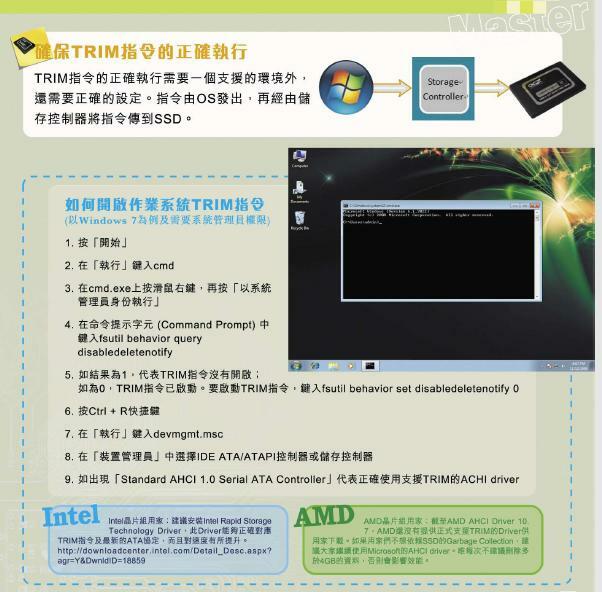 電腦領域 HKEPC Hardware » Microworks 專區 » OCZ Vertex 3 MAX IOPS 怎樣開啟Trim功能/還是已預設開啟? OCZ Vertex 3 MAX IOPS 怎樣開啟Trim功能/還是已預設開啟? GMT+8, 2019-4-24 16:55, Processed in 0.088503 second(s), 4 queries.